! 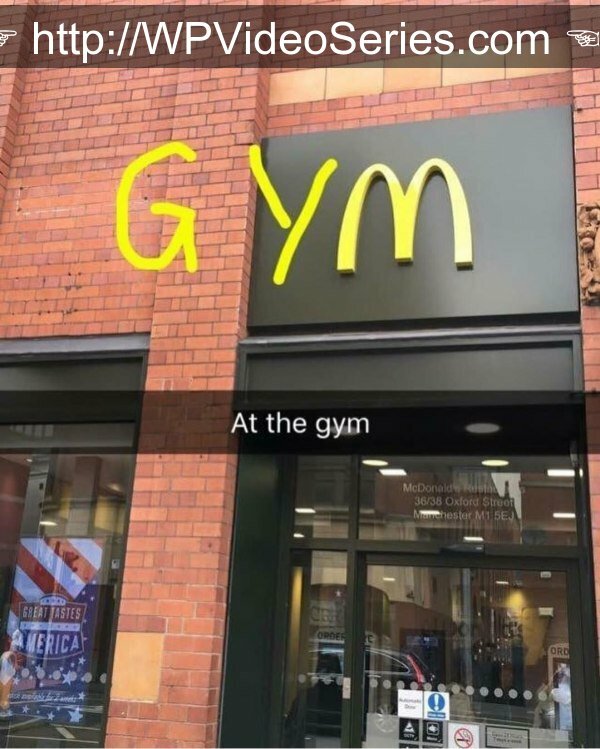 Appears like MY GYM! Do You Go Here TOO? ?